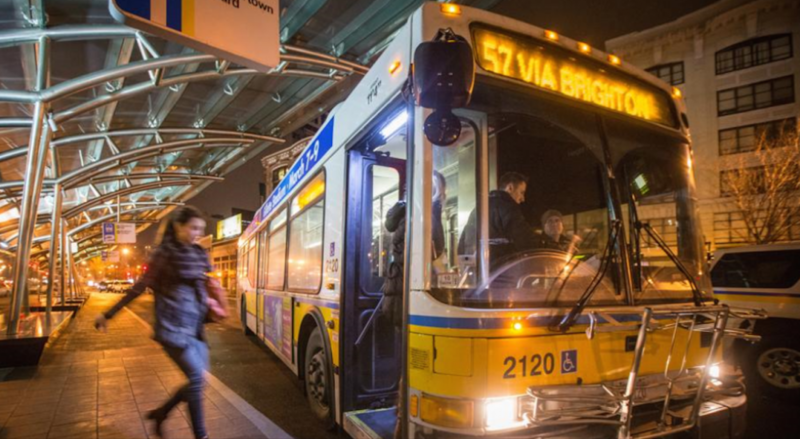 If you think being an MBTA passenger can be frustrating, just imagine being a driver. One of the most recent participants in Reddit’s Ask Me Anything (AMA) feature was DriversBeware, who said he’s an MBTA bus driver. He’s driven routes as universally loathed as the 47 and the 66, dealt with passengers boarding with a bag of pennies in an attempt to get out of paying, and had to file a restraining order against a passenger who made repeated death threats. But, please, tweet again about your bus running six minutes late. According to the driver, this woman went home, made a plate of turkey, stuffing, potatoes, and rolls and waited at the bus stop for his bus to come back around.